Tracing back to their small town roots, Haley and Austin said their vows at Wingate Plantation which was the perfect spot for their intimate elopement. 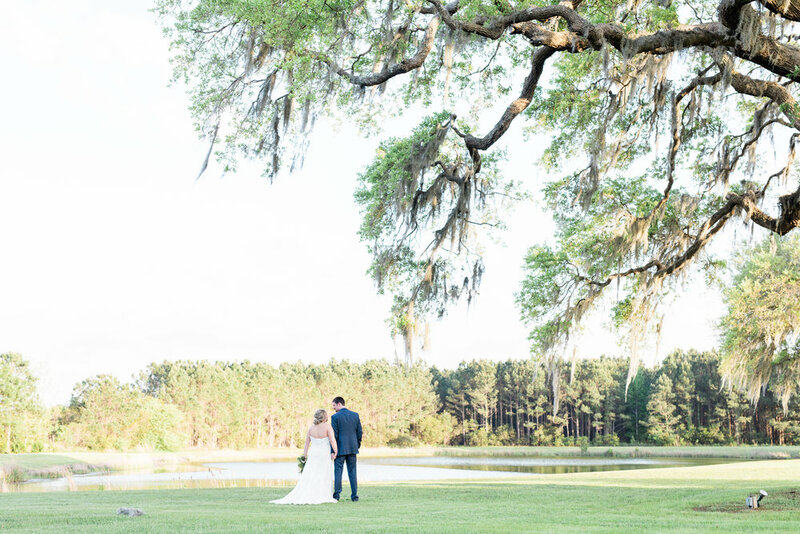 The vast lowcountry and draping oaks welcomed in the newlyweds and their loved ones with open arms. Wingate was covered with warm breezes and bright sunshine as Haley and Austin prepared for the big day. Haley and Austin said their vows underneath the large plantation oak with a beautiful mantle, and a bounty of beautiful florals to fill the space. 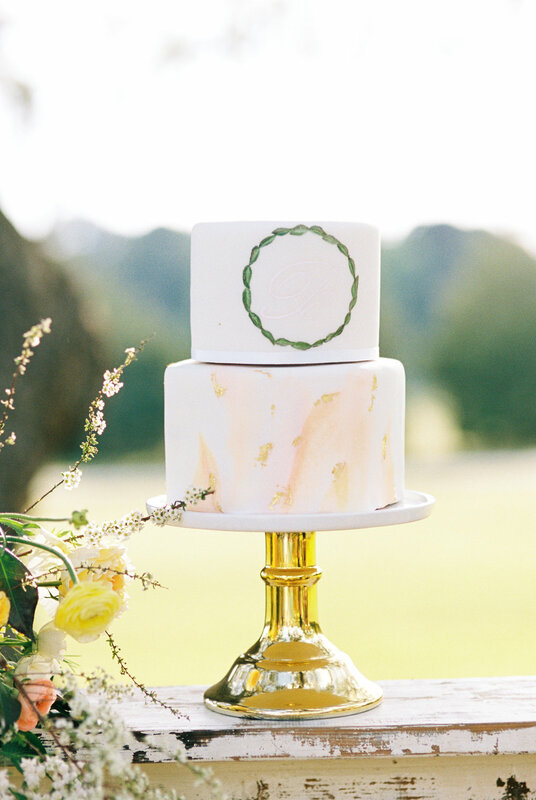 We loved the pops of yellow and peach in her flowers, it was the perfect palette for spring!